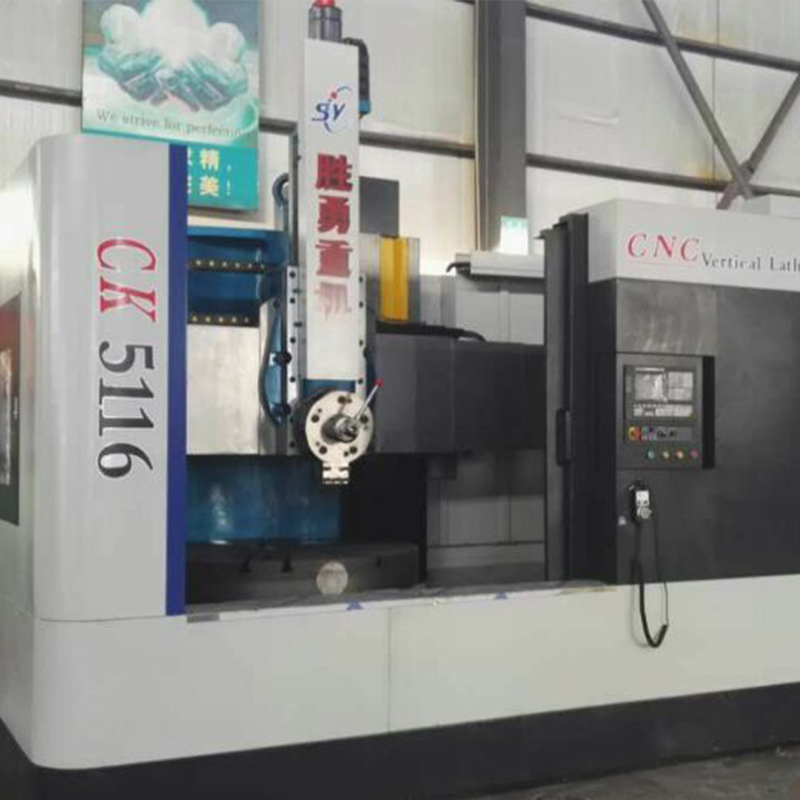 Vertical lathe model C5123 is Economical Vertical Lathe machine, the vertical lathe modes are fit for a variety of small and medium-sized ring, shell and flange parts such as the outer circle, outer cone, surface turning and other processing.Economical Vertical Lathe Machine is designed for steel ball equipment,processing and design, but also widely applicable to a variety of disc-shaped parts processing. 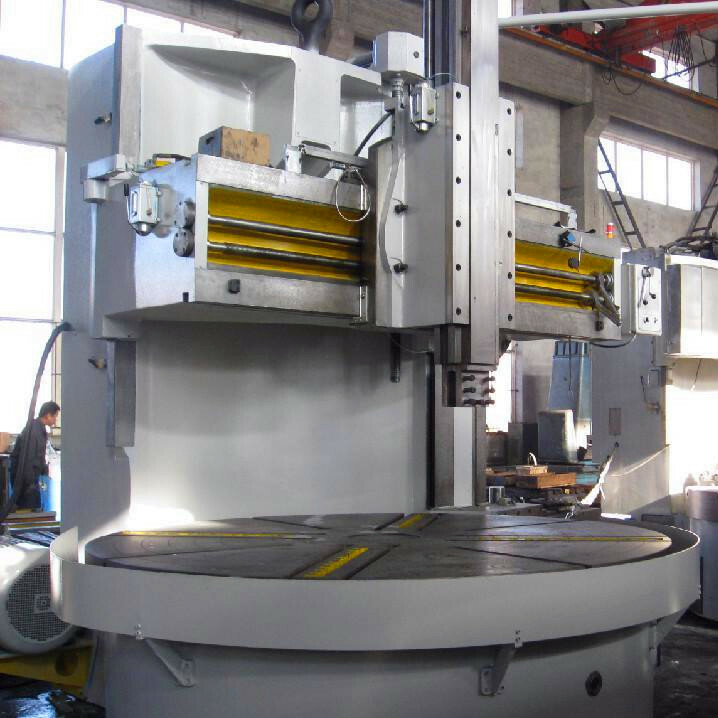 The vertical lathe model has many advantages: increasing bese diameter, widening rail surface, super RAM section,hydrostatic guideway, frequency stepless speed change, centralized lubrication.Economical vertical Lathe Machine can be used in mold manufacturing, aerospace, weapons industry and other mechanical processing industry. 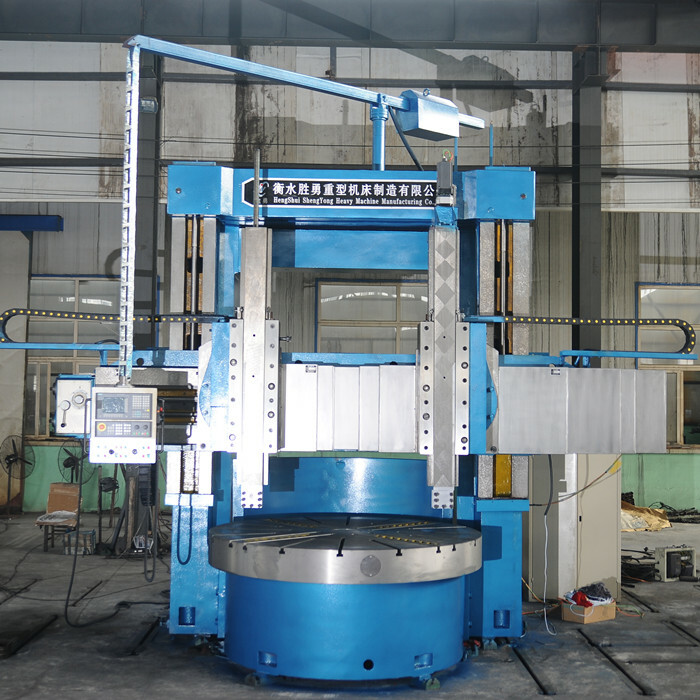 Looking for ideal Vertical Lathe Models Manufacturer & supplier ? We have a wide selection at great prices to help you get creative. 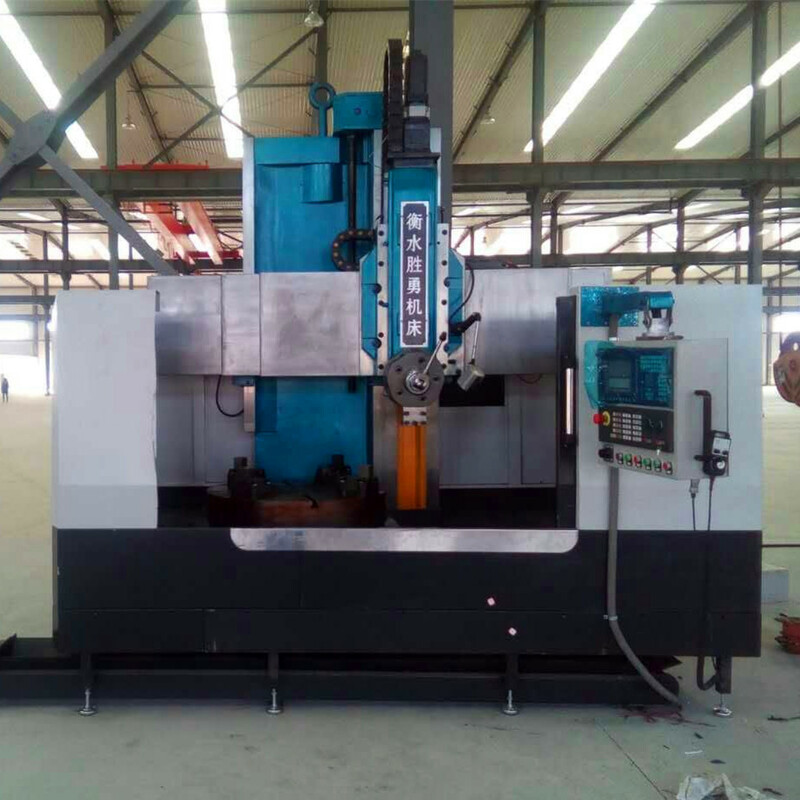 All the Vertical Lathe Model are quality guaranteed. 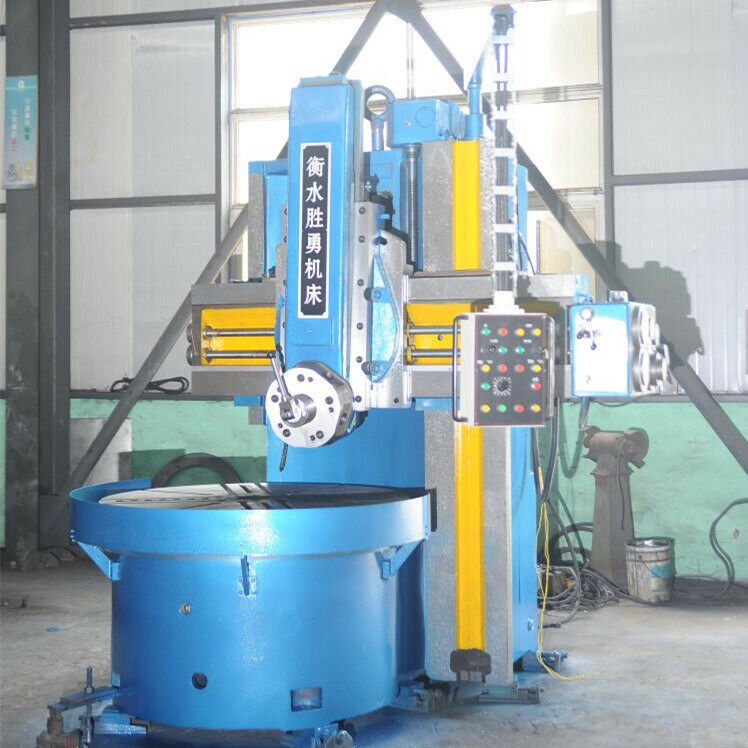 We are China Origin Factory of Economical Vertical Lathe Machine. If you have any question, please feel free to contact us.